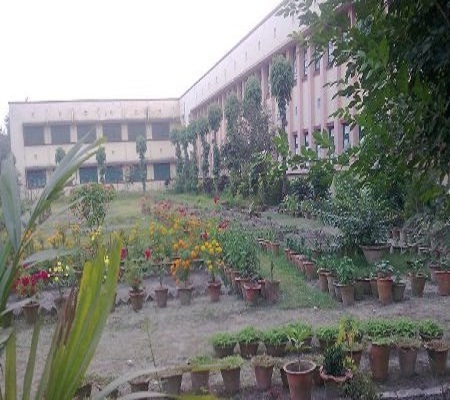 Well being a state government college its not very costly compared to other colleges . My all 4 year's tuition fee is just ₹30000. Other than that ₹50000 per year for hostel fee. And after that ₹34000 for all examination fee and forms. M.I.T. came into existence on 25th September 1954, just seven years after independence of India. It was inaugurated by Sri C.P.N. Sinha, then governor of East Punjab. 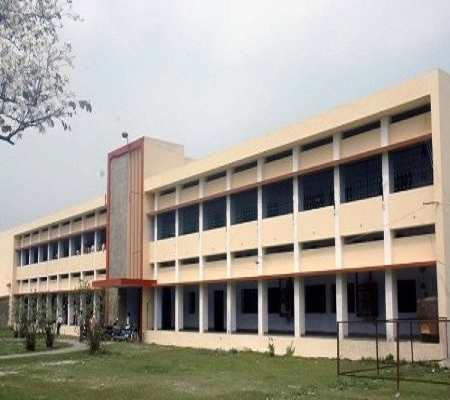 Initially it was started with Civil Engineering descipline with a batch of 45 students as 1954-55 batch with the name 'College of Civil Engineering, Muzaffarpur'. On 21st April 1956 the first prime minister of India Pd. Jawaharlal Nehru laid down the foundation stone of main building. 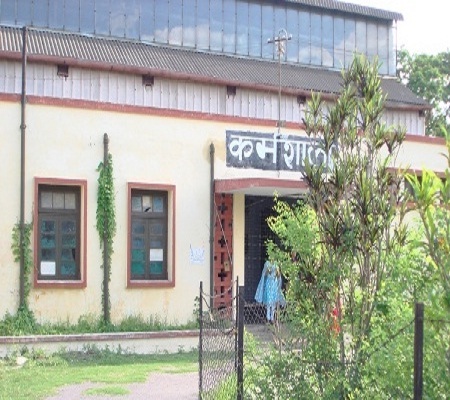 Electrical & Mechanical branches were added from session 1960-61 and the institute was renamed as Muzaffarpur Institute of Technology. Pharmacy and Leather Technology were added in 1978 and 1986 respectively. Information Technology and Electronics and Communication Engineering disciplines were introduced in 2001. 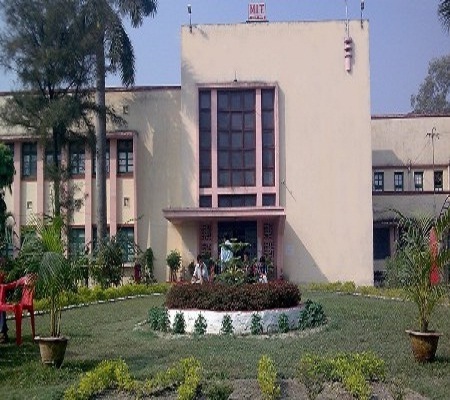 Why to choose Muzaffarpur Institute of Technology (MIT), Bihar? 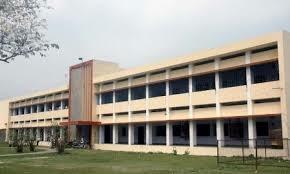 Rating and Ranking: - MIT is a premier institution of eastern India and achieved a grade of AAA. Best faculty from premier institute of India developing the students. Innovation and Research: - To encourage the students for innovation and research with industries, institutions and governments various undertaking projects and developmental activities are planned. Placements and Packages: - No. of MNC visit to the campus to recruit the professional and provide good package to students. MITians swept away the job position through competitive examination. 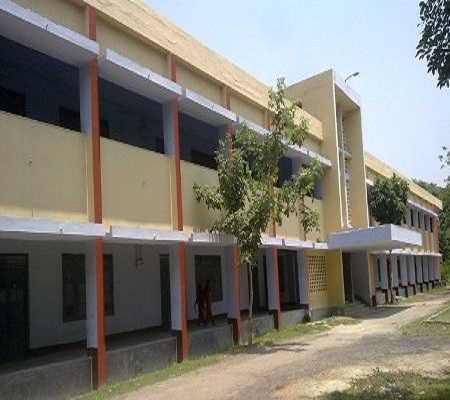 22 Information Technology students were places as a Information Technology Manager in Bihar Prashasnic Sudhar Mission Society, Patna. Muzaffarpur-Motihari road, distance of about 4 kms from Muzaffarpur junction.